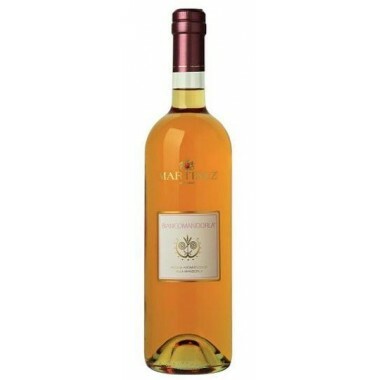 Zibibbo Terre Siciliane I.G.P. 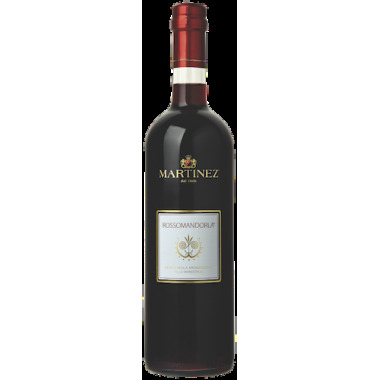 – Martinez- On offer here | Saporidoc UK. 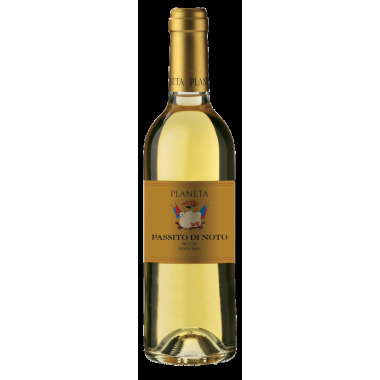 Bouquet Delicate but intense bouquet with notes of exotic fruit. 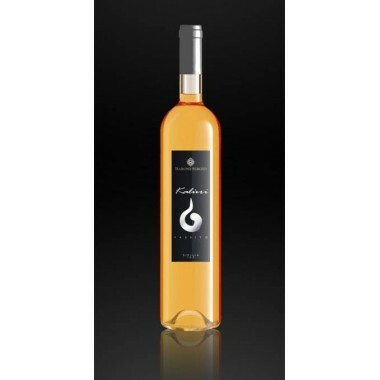 Taste Soft, sweet and full of fruit flavor. 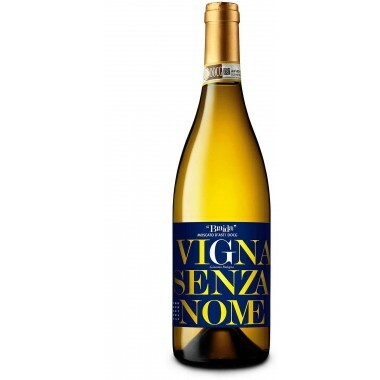 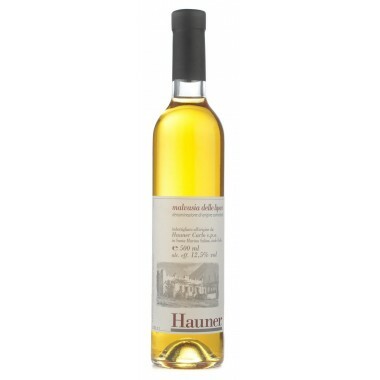 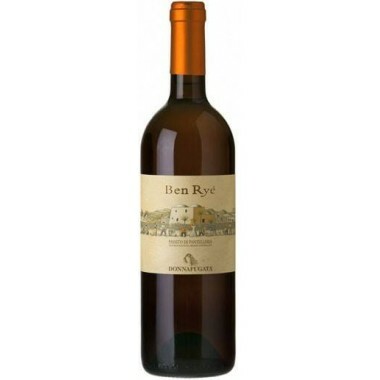 Pairs with Ideal with dried or fresh fruits and biscuits or on its own. 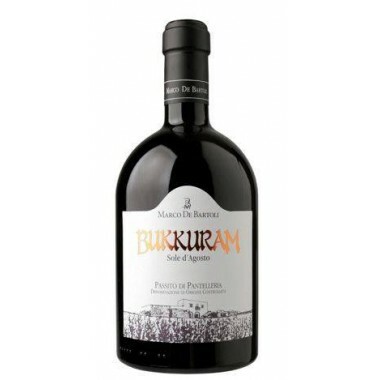 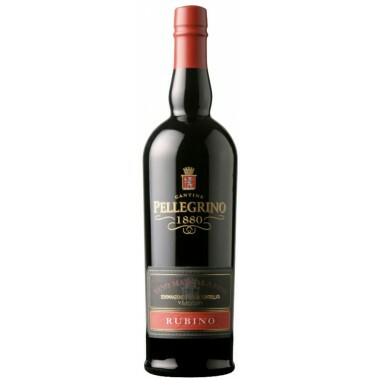 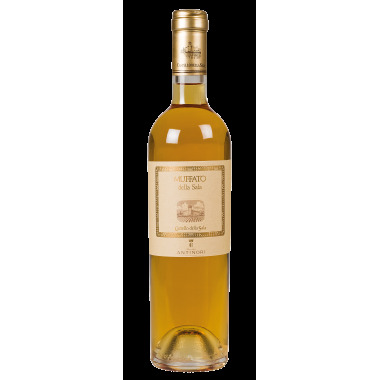 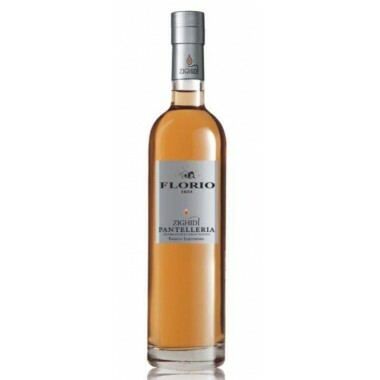 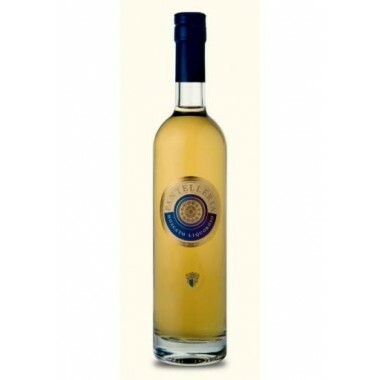 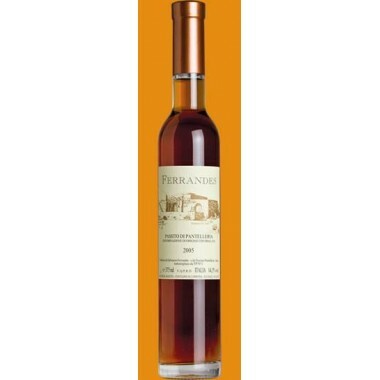 Serve at 10-12 C.
Beautiful high quality Sicilian liqueur wine to be enjoyed with fruit and biscuits or to be drunk on its own. 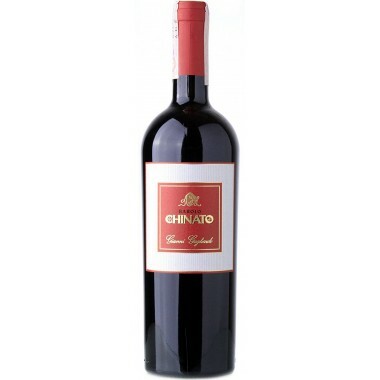 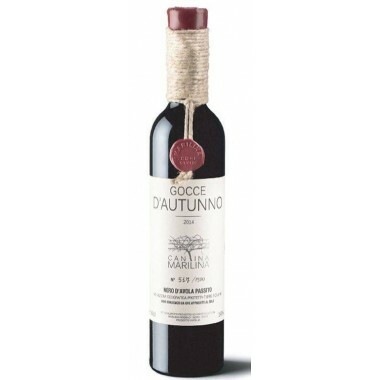 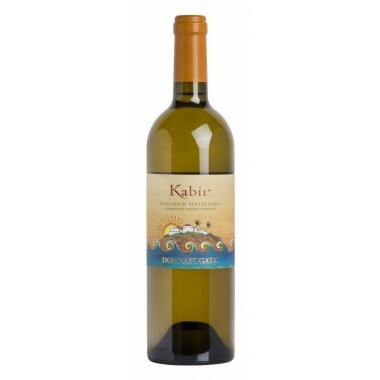 Produced from Zibbibo grapes coming from the Marsalla area in western Sicily. 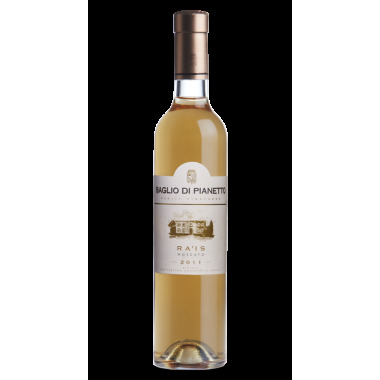 The must was freshly fermented and added alcohol to preserve the delicacy of the primary aromas that characterize the Zibibbo grapes.